This cute little candy holder is super easy to make. I got a bag of those Hershey Bliss heart shaped candies and I thought they would be so cute placed inside a mini box of sorts. 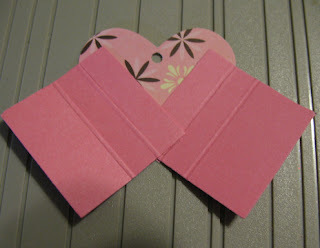 1) Punch out 2 Full Hearts from designer papers. 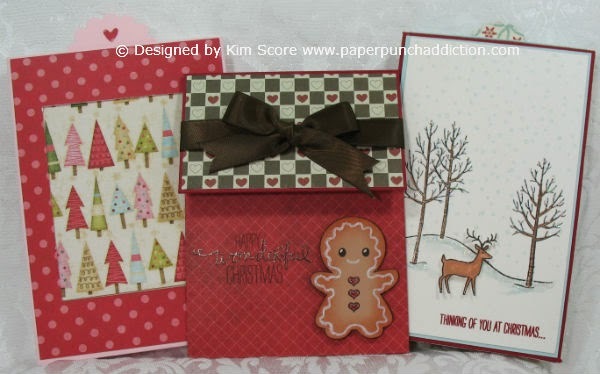 Punch out 2 squares from cardstock. For each square, score down the middle and then on one half of the square, score down the middle again. 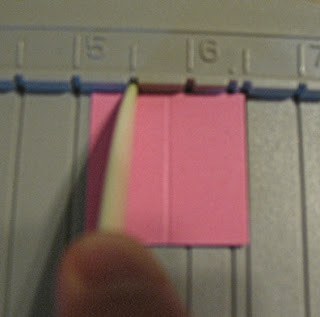 Apply sticky strip to the outside scored sections of each square as shown. 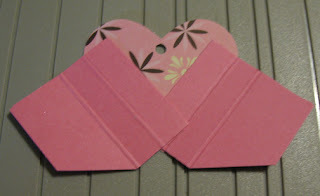 2) Tape down the smaller width flap onto the backside of one heart. 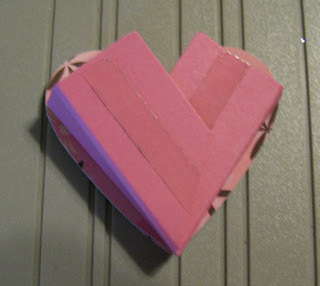 Tape the other square down on the backside of heart. 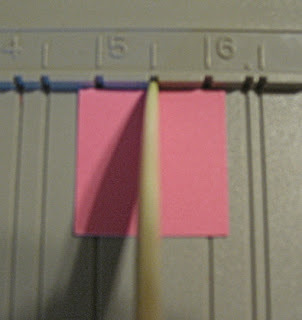 Then, cut off the points on these pieces as shown (miter). 3) Bring the sides up and tape them together as shown. Tape other heart in place over the backside. 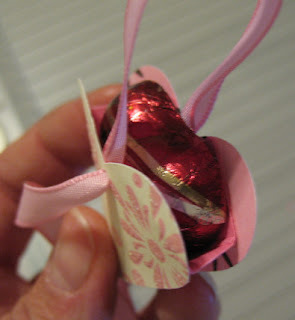 4) Thread the ribbon through the holes and then slip the candy inside. Pull closed at the top (careful not to pull ribbon so hard you break through the paper holes). Tie a bow. Stamp and then punch little tag. Use a needle and linen thread to tie the little tag on. 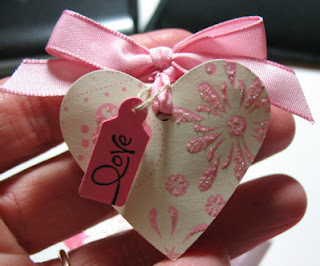 These would also be cute as little Valentine tree ornaments. 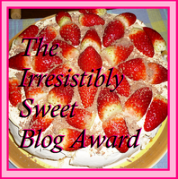 now THIS is very sweet! no pun intended. ok, pun intended - lol! How adorable! Thanks so much for sharing your instructions! Cute, cute, cute! Adorable, Kim. I may make these for the gals at work. That is soo cute. How fun it would be to decorate a desk or personal space for someone. TFS. This a wonderful project! Thank you for the tutorial! I just received my heart punch and will be making these today! 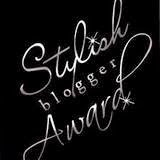 In the meantime - I will have to sort an interim alternative!! What a great addition to our Easter baskets, too! I am a new 'fan' of your most creative blog....such talent! 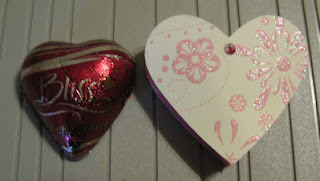 I am making the heart shaped candy holder this afternoon. Congrats on your first of many milestones! Oh, that is just super cute! Great job! Such a cute treat! Would be perfect as party favors. Kim, I'm really bummed that I found your blog too late for that awesome blog candy, but am totally excited about the Bliss Candy Holder tutorial. 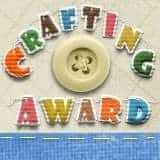 My son decided this morning that he wants to make something special for his Grandmas and teachers, and this will be PERFECT!!!! 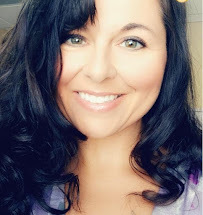 Thank you so much for sharing it! That is so cute! What a fun idea!!! 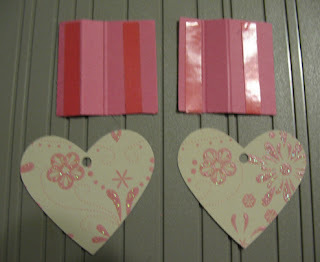 Cute idea and paper is so pretty and pink..